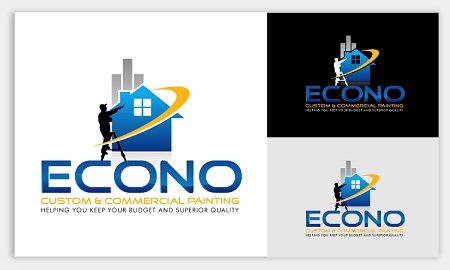 A logo like any other elements of a business’ brand is meant to set you out from the crowd. The idea is to make your company more recognizable to prospective customers - to create a unique identifier. Click here for a list of files included in the logo package. 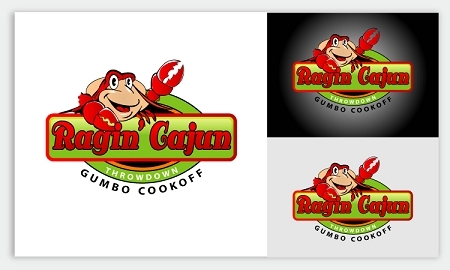 Up to 5 unique logo design choices for you to choose from. File formats for web, home office and professional print use Initial logo design choices are ready for you in just 4 business days or sooner. Unlimited revisions to your selected design choice until you are 100% satisfied. No clip-art or parts of previous work are used in your design. 100% unique and original. Transparent background versions of your new logo. Great for colored backgrounds. You own the full copyright to your new logo design. 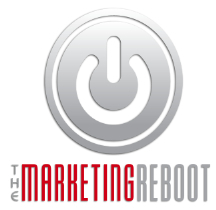 On behalf of the board of directors of the American Marketing Association ‐ Connecticut Chapter, I would like to thank you for the tremendous new logo you provided to our chapter. It was a pleasure working with you through this process and the outcome surpassed our expectations.